A part-time officer with the Sudbury (OH) police Department died unexpectedly from complications of a blood clot. It was not immediately clear from the agency's statement whether or not Officer Todd Ekleberry was on or off duty at the time of his death. Image courtesy of Sudbury PD / Facebook. A part-time officer with the Sunbury (OH) police Department died unexpectedly from complications of a blood clot. It was not immediately clear from the agency's statement whether Officer Todd Ekleberry was on or off duty at the time of his death. 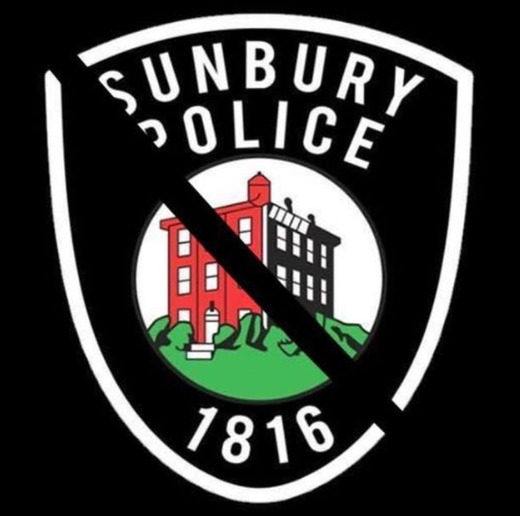 The agency posted on Facebook, "We sadly mourn the loss of Officer Todd Ekleberry with the Sunbury Police who passed away today from complications from a blood clot. Mr. Ekleberry had been a part time officer with Sunbury for the past 7 years. We want to ask everyone for continued thoughts and prayers during this unexpected and difficult time for his family."